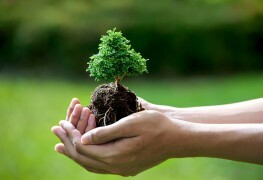 It's important to care for the trees — especially the young ones — you already have growing in your yard. 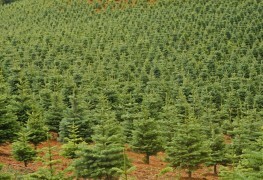 Here are 7 tricks to help you care for your trees. 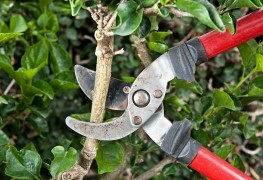 Well-maintained pruning tools are essential and keeping your tools in shape may be easier than you think. 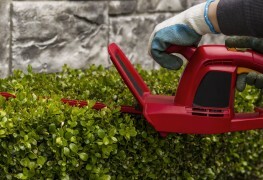 Here are the tools you need to create a beautiful landscape, and how to maintain them so they last for years. 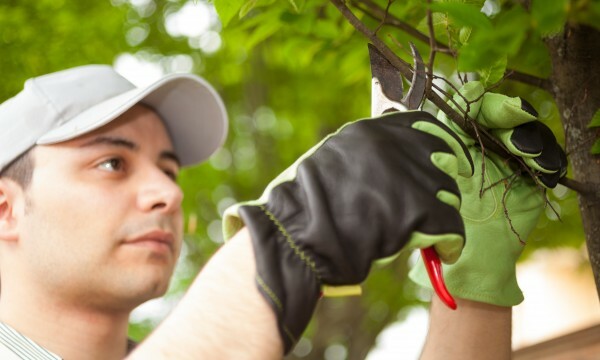 Even if your trees appear healthy and strong, they’ll also need a little spring cleaning to help them thrive all summer long. Here are some how-to tips to do just that. 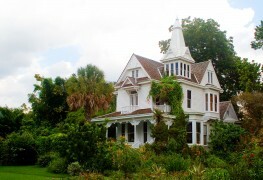 The justification for removing plants to facilitate building should be weighed against the reasons for which they ought to be retained. Growing your own apples is tempting. Imagine having that bumper crop to use all winter! 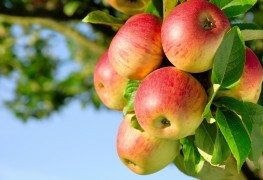 The following 5 tips on apple tree care will help you decide if you’d like to cultivate your own fruit. Apricots and avocados conjure images of summer and fresh, tasty dishes so it’s no wonder you want to learn how to grow them. 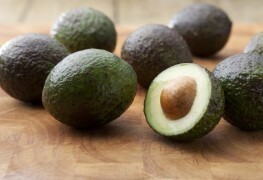 Keep these tips in mind when cultivating these delicious fruits. Fruit trees yield a great variety of produce for eating and cooking and, if you can cultivate these yourself, you’ll never be out of stock. These tips on growing cherries, chestnuts and currants will keep your pantry full! 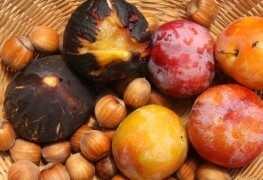 When you think of figs and plums, it may conjure up images of warmer climes. 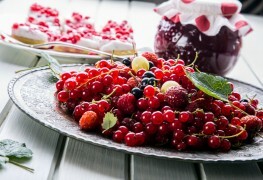 But, if you prepare properly, you can grown these delicious fruits right here in Canada too. These tips will point you help you yield rich harvests! Tree felling can be hazardous work. 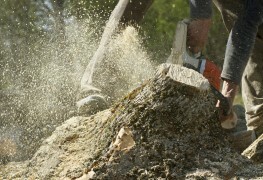 Here's some important information to keep you safe while toppling a tree. 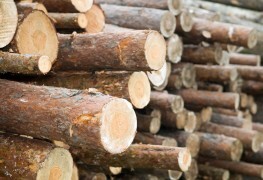 Once a tree has been felled and trimmed of limbs, it is generally hauled elsewhere for conversion into boards. 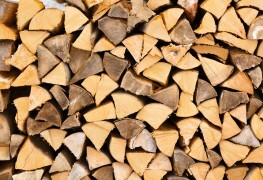 Trunks that are too long or heavy to move must be sawn into sections. These tips will show you how to handle the task with ease. Match the dollar investment you've made in your garden equipment with a few hours of maintenance every year, and you won't be frustrated by equipment that won't go when you need it to. 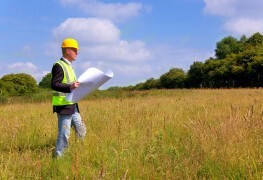 Adding trees to your property is part of a complete landscaping plan. 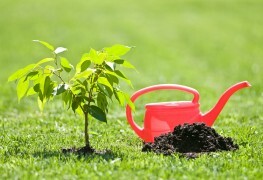 Planting and maintaining trees may not be easy, but these simple tips will improve your chances at success. Baby tres need lots of love to get big and strong. Here's some ways to give them a fighting chance. 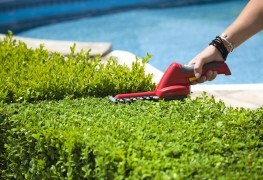 Did you know that not all plants can be pruned the same way? 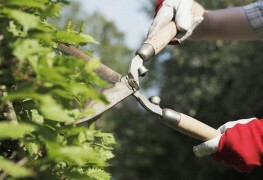 Follow these simple guidelines and soon you'll be a pruning pro! 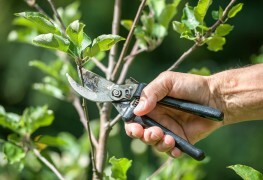 Pruning and trimming trees and shrubs keeps plants healthy and looking their best. Here are the basic tools and tips you need for the job.